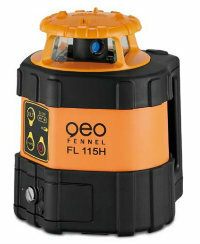 The Geo Fennel Rotating Laser Level FL 115H is a premium laser for horizontal applications. Robust rubberised housing with metal cover. Auto shut-off when out of level. Manual slope setting of X and Y axis. 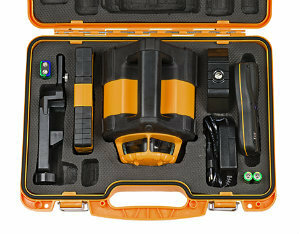 Rotating speed 800 rpm for optimal usage with machine control receivers. 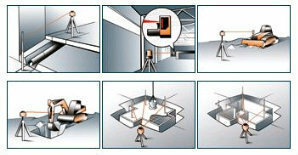 Robust remote control with 100m range.